If you missed that purrfect kitty items, just click here! Everyone loves unicorn’s right? 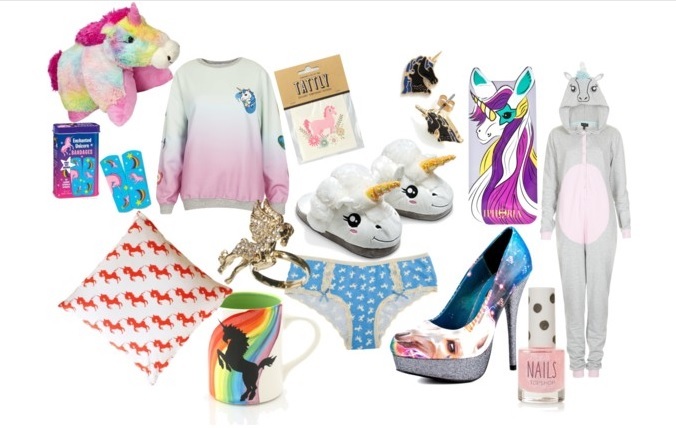 That’s why today I decided to find some of the best unicorn inspired items out there! What do you think?